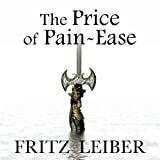 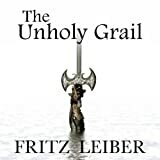 A classic tale featuring two of the most-memorable characters in sword and sorcery, Fafhrd and the Gray Mouser. 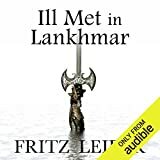 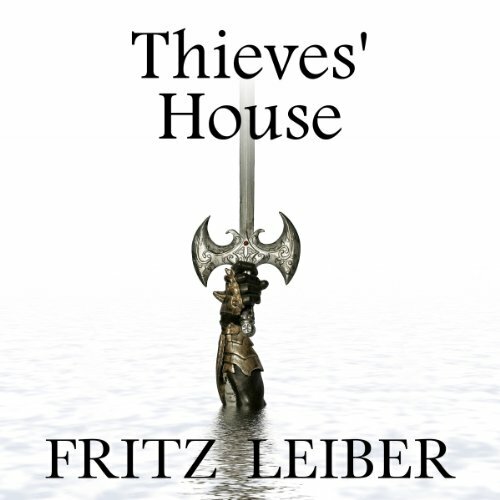 Over a span of 50 years, the late Fritz Leiber wrote dozens of adventures, set in the fictional city of Lankhmar, featuring the seven-foot-tall barbarian and the diminuitive thief. 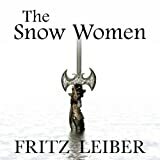 The stories were recognized with both the Hugo and Nebula Awards.